Yesterday, the Literary Team took a boat ride. Our destination: Martha’s Vineyard, the creative home and retreat for William Styron, James Baldwin, George Plimpton and countless other literary men and women. The day was misty, the weather a moderate sixty six degrees, and the water was filled with white caps. It was the perfect day to sit quietly, undisturbed on a porch, and write. 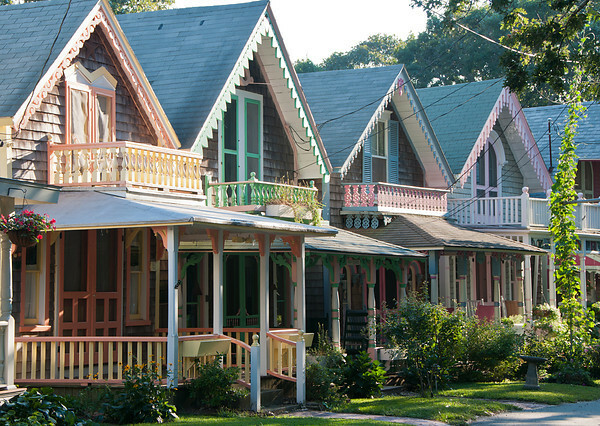 As we strolled through the tiny cottages of the Martha’s Vineyard Campmeeting Association on our way to the Arts District in Oak Bluffs, we couldn’t help but fantasize about the creative energy a summer on the Vineyard would bring. Recognizing the vast offerings and potential that time on the Vineyard can provide, the literary community is home to the Martha’s Vineyard Institute of Creative Writing as well as the Martha’s Vineyard Writer’s Residency. Every other year the island hosts the Martha’s Vineyard Book Festival, which in 2011 welcomed writers Chris Adrian, Amor Towles, and Geraldine Brooks. The trouble with being a writer is that it’s difficult to make a living from writing alone. We’d love to pick up at the drop of a hat and summer on the Vineyard, take a spring time in Mexico City, celebrate the holidays in Paris, and come back to our beloved New York in the fall all the while gaining inspiration and literary fodder. But alas, real life calls. Sadly, it isn’t that easy. We have rent to pay and student loans to face. Somehow we must make a living. So we take our retreats when we can, using these weeks away from our day jobs to mull over new creative endeavors and edit current manuscripts. We look forward to these times of peacefulness, when the day’s plan includes only to wake up fresh and ready to write new content over that first divine cup of coffee. 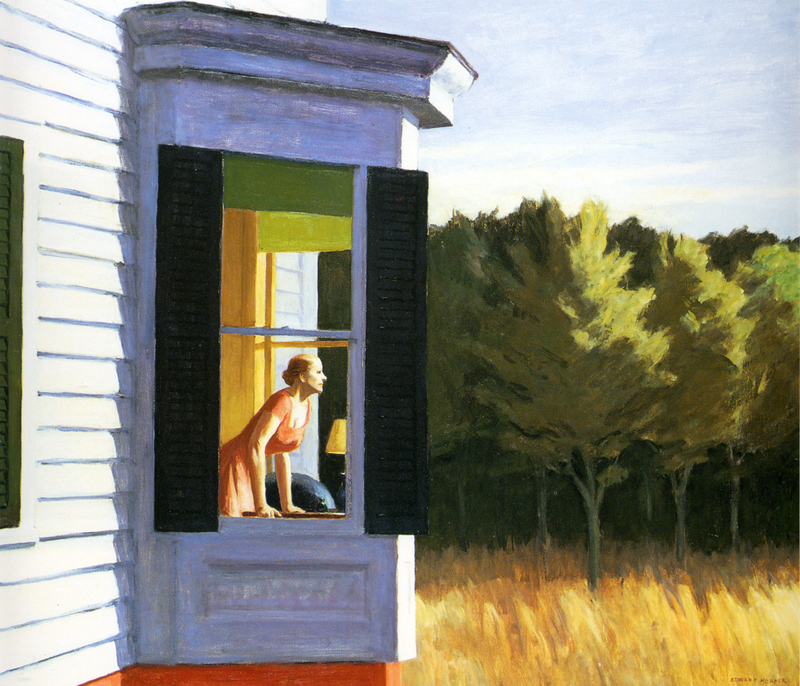  Archived in Iconic Literary Ladies, Iconic Literary Men, Literary Randomness and tagged Cape Cod, edward hopper, literary, Martha's Vineyard, Oak Bluffs, writing, writing retreats. Bookmark the permalink.